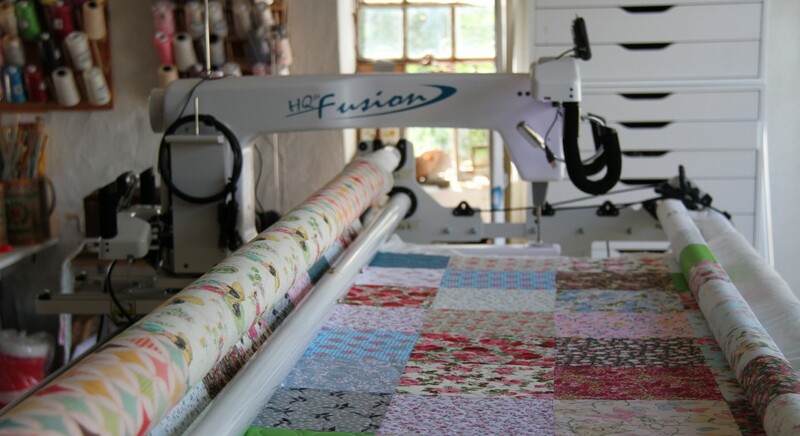 Have you always wanted to try freemotion quilting but were to afraid to try! This is a great opportunity to give it a go! Come along and learn how to doodle along with me. Workshop includes kit with everthing you need to make the bag! Want to make the bag but dont want to do the quilting there is a kit just for you that includes a quilted panel already prepared!